In simple terms, SSL certificates scramble a customers personal information so it can travel safely from their computer to your website where it is unscrambled safe and sound. They are kind of like armored trucks similar to the ones banks use to move money safely from one place to another. Well, imagine that armored truck taking your customers precious personal data and traveling safely all the way through the Internet maze to your website. It's a comforting image. Here are some common questions about SSL Certificates. Is Trust Guard an SSL Provider? No, Trust Guard is not an SSL Provider. We do however, provide top of the line PCI compliant website security scanning to help protect websites from external attacks. 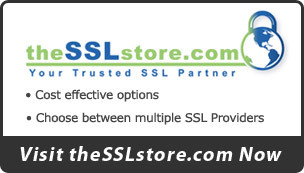 SSL Certificates vary from basic encryption to Extended Validation with complex encryption. If you are just starting out and your site needs to process credit cards you may need just a basic SSL Certificate. However, if your company is expanding rapidly and you require more from your SSL Certificate, you may want to look in to Extended Validation. How can you tell if a site is using an SSL Certificate? The "https" and the lock icon let you know that the page is now secure, and it is now safe to enter your credit card or personal information. Trust Guard provides top of the line PCI compliant scanning to protect your site from external attacks and Security Scanned seals to show that your site is safe. Which is great, but you also need an SSL Certificate to protect your clients information as it travels from their computer to your site. So, every e-commerce website needs both PCI Scanning and an SSL Certificate. 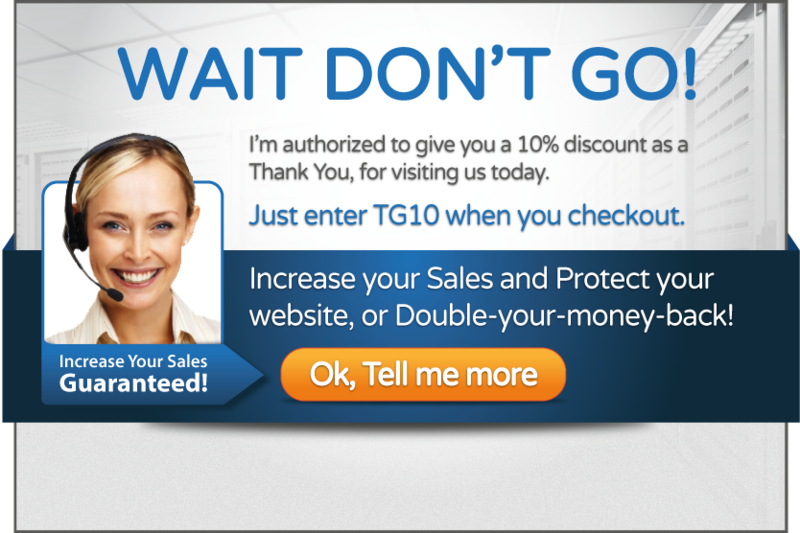 Informed online shoppers know to stay clear of any website that hasn’t put the proper online security in place. They look for both SSL locks and Security Scanned seals to know their personal information is safe. And, this is what you need to do business online.